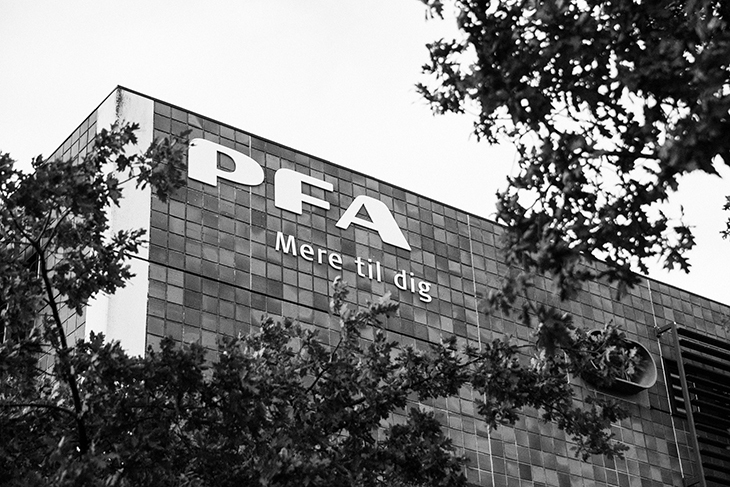 The pension fund PFA invests almost DKK 6.6 billion in German residential properties with additional development potential for over DKK 1 billion. The investment comprises of almost 250,000 sqm mainly in larger German cities and PFA completes the investment together with the experienced German real estate investment manager Domicil Real Estate GmbH. The investment is the largest single investment for PFA Real Estate to date and a manifestation of the previously announced focus to significantly increase the share of global real estate investments in the portfolio towards 2022. The Head of Real Estate of PFA points out that the investment is a central component in the strategy with an increased focus outside the Danish borders in order to get the best possible returns to the members. ”The investment is one of the most significant investments to date and is in line with the focus on direct and mega-trend driven real estate investments. It provides a unique exposure to both residential and commercial use in the growing real estate market in the leading economy in Europe. Many of the properties are located in key cities such as Berlin, Dusseldorf and Munich providing a good potential for a solid risk-adjusted return to our members”, says the Head of Real Estate Michael Bruhn. He adds that the portfolio includes significant development opportunities in strategic locations expected to contribute positively to the returns. Besides being a significant contribution to PFA Real Estate’s global portfolio, the investment is also part of the latest development, where an increasing amount of pension capital is allocated to real estate investments and other alternatives, which are a strong viable alternative to other types of investments due to decreasing returns on bonds among other things. German Industria Wohnen is the seller of the portfolio. The total investment consists of nearly 250,000 sqm allocated to over 3,700 units. The properties are located in 15 different locations all over Germany. The investment is being accomplished in close cooperation with Domicil Real Estate GmbH. and Dusseldorf, where it is expected that less properties than needed will be constructed over the coming years. The purchase agreement has recently been signed and the 34 properties across 15 German cities are expected to be taken over by the end of the year.